Looking to add HIIT-Cardio to your fitness regimen? Here I share how to use sprint intervals to help you lose weight more effectively than traditional cardio AND a few ways you can do it. HIIT-Cardio is a great way to enhance normal cardio activities and give you an increase in weight-loss and fat burning. The basic premise is using walk/run intervals to speed up heart rate and increase the calories you burn. If you have ever practiced walk/run intervals on a track or the original ‘fartleks’, you have done HIIT. These are common in training for sports like football and basketball and for good reason. They are extremely beneficial for sports like these that require high energy exertions (sprints) for short periods of time. 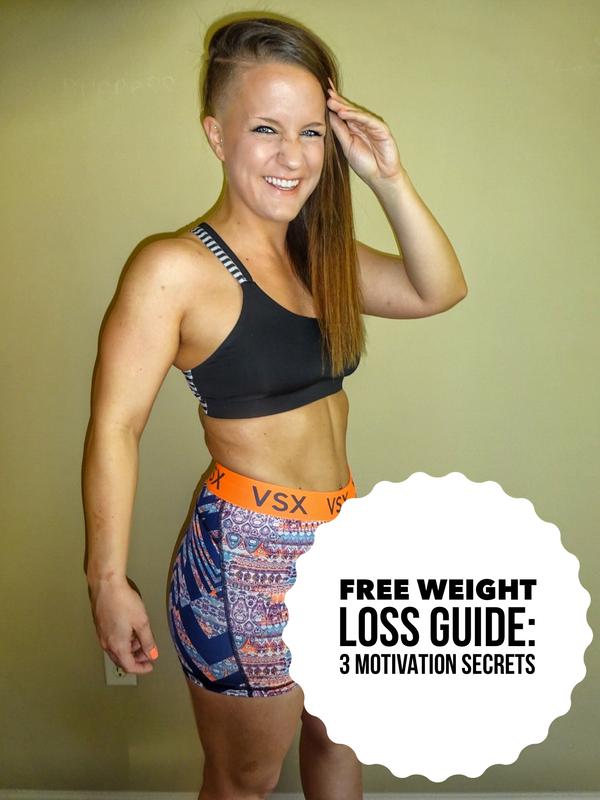 Does It Help You Lose Weight And Burn Fat? HIIT-Cardio is an effective way to lose weight and burn fat because of the science behind high-intensity interval training. The short amount of time of a HIIT workout leaves the metabolism burning for hours after the original workout prepping your body for prolonged fat-burning and helping you lose weight and tone up. One of the most effective ways we add this into our fitness regimen is on our rest days we complete a short (20-30 minutes) HIIT workout. There are a few different ones we do which I will share below. Rest day high-intensity workouts are a great way to help you bust through plateaus and lose weight much faster and train your body to be in a consistent fat-burning zone. Easy way to get MORE results for LESS time. A typical HIIT routine only takes 20-30 minutes but get around the same if not MORE positive results than a whole hour of traditional cardio like long-distance running. Keeps your body in fat-burning mode long after the workout is completed. Great cardio training for anyone looking to build lean muscle. Weight-training is essentially HIIT-cardio (short burst in activity and increased heart-rate. Our favorite routine is rounds of sprints outside at local park or track. Simply sprint one straightway, sprint back and rest for 1 minute in between. Repeat for 10-15 sprints or until you feel fairly tired. Other ways are sprints on a treadmill, biking intervals, burpees, jumping jacks, jump squats etc. Any workout that mixes quick high-intensity activity with periods of rest will do. HIIT-cardio is a fantastic way to boost your weight-loss and to mix in with any fitness routine you may have! If this provided value please share on Facebook or comment. Do you enjoy HIIT-cardio? Will you start using it?